With the holidays just around the corner, gift shopping is now becoming a priority. If you missed the Black Friday and Cyber Monday deals, don’t worry, holiday sales are still available. Asus, a global tech hub, has all the latest electronics at a discounted price! From all the best routers to pro gaming products, Asus has the perfect gift for anyone. Even though you’re able to find some of these products in Germany, all the newest gadgets and gizmos can only be gifted from the U.S. Unfortunately, the electronics company doesn’t give access to international shipping. 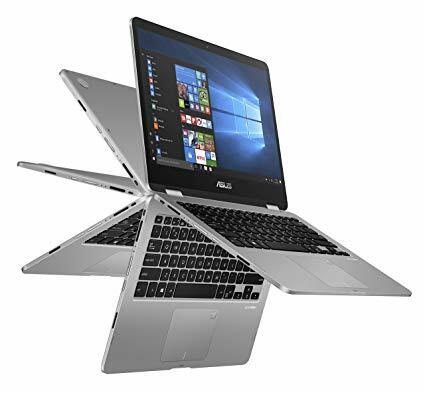 Thus, many potential customers struggle to get their hands on the cutting-edge Asus’ products. However, with help from Big Apple Buddy, people are able to shop all goods without running into any obstacles. Here’s how to buy Asus from Germany. The world-renowned tech company has hundreds of different electronics that are hard to obtain from outside of America. The Asus online store always has the newest and greatest merchandises. Now, they are on sale! Regrettably, Asus Germany doesn’t offer all the amazing products you can find on the USA online store and doesn’t have international shipping. Thus, people from all around the world are at a disadvantage. But, Big Apple Buddy is the solution that helps anyone faced with this problem. Big Apple Buddy does all the grunt work so that all you have to do is relax. All shipping related details and customs documents will be taken care of. Also, the service will keep you updated throughout the whole process so that you are never in the dark. 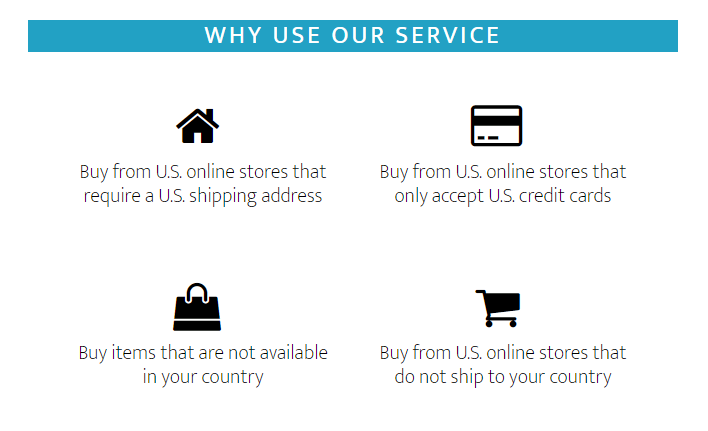 It offers shipping to over 110 countries. For Asus Germany customers, you can expect your package in as little as 2 business days. Start shopping now with Big Apple Buddy!